A new week has breezed past our well-worn Week in Pictures path. I feel that we weren’t given much warning that yet another Tuesday was fast approaching. The past week, we’ve been fumbling around in the dark, thanks to a few government-issued power cuts. 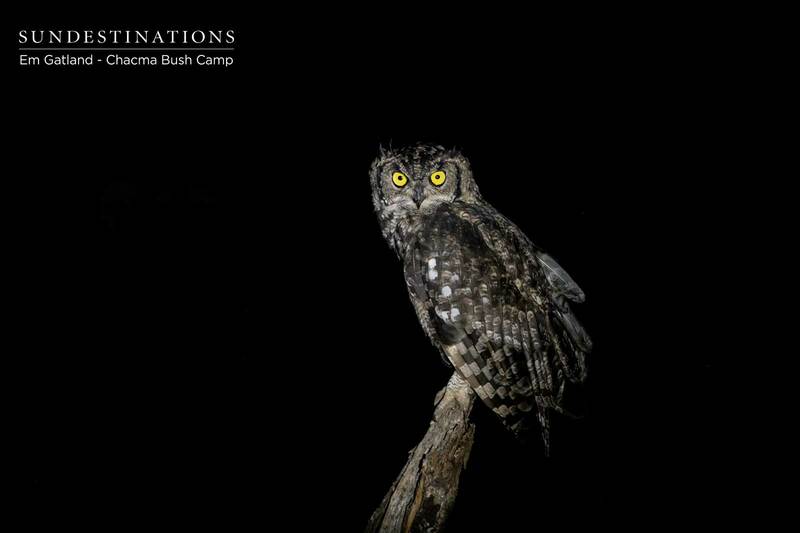 Unfortunately, our provider (Eskom) hasn’t realised that we’re not big cat predators and that we don’t thrive under the canopy darkness. Maybe one day they will see the light. To be fair, our big cats don’t care about human-related issues like charging phones and enjoying the electrical glow from bedside lamps. The wild continues to run effortlessly and seamlessly; sometimes harmoniously and other times with a strange sense of discord. This natural ebb and flow of life in the ‘veld – without intervention – continues to fascinate us on a daily basis. Once again, Angele sent through – literally – a soliloquy of recent sightings. 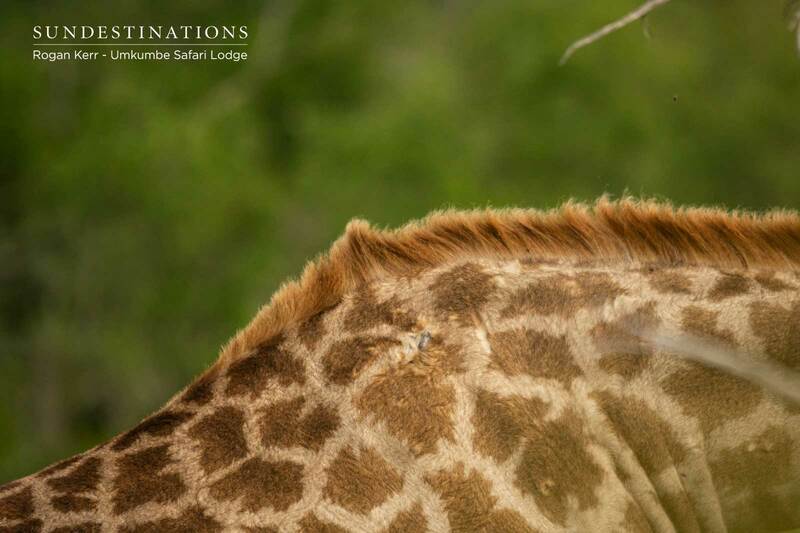 The Balule is heaving, and we don’t quite know how she keeps up with photographing the ample sightings, and co-running River Lodge. The highlight of the week has to be the sighting of the leopard cub, and its mother. The cub is young, which clearly meant that the guides gave them quite a wide birth when entering the sighting. 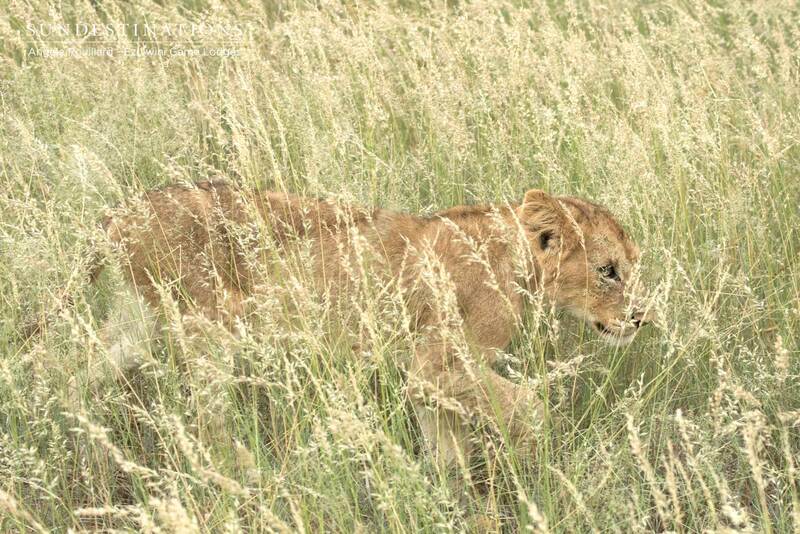 The cub is, understandably, somewhat skittish and was darting between grass spears and dense undergrowth. 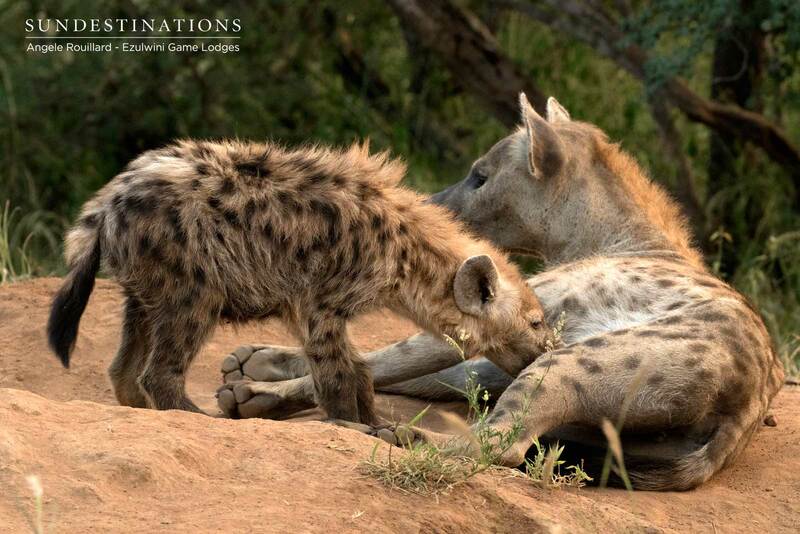 The cub followed its mother to a recent impala kill, which added in a nice meal time sighting for our guests. And the Kudyela lionesses? Of course they were seen. 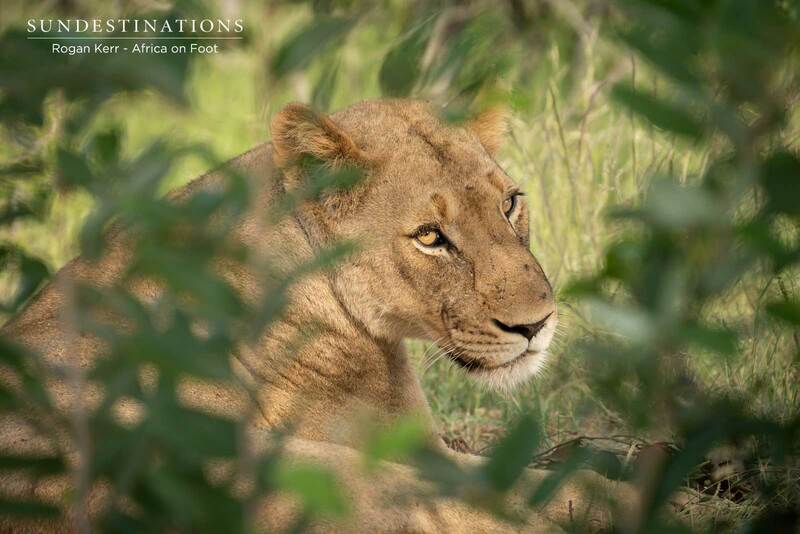 The pride took down a kudu bull, the Machaton males were seen, and the entire pride was seen meandering down the road in the open. 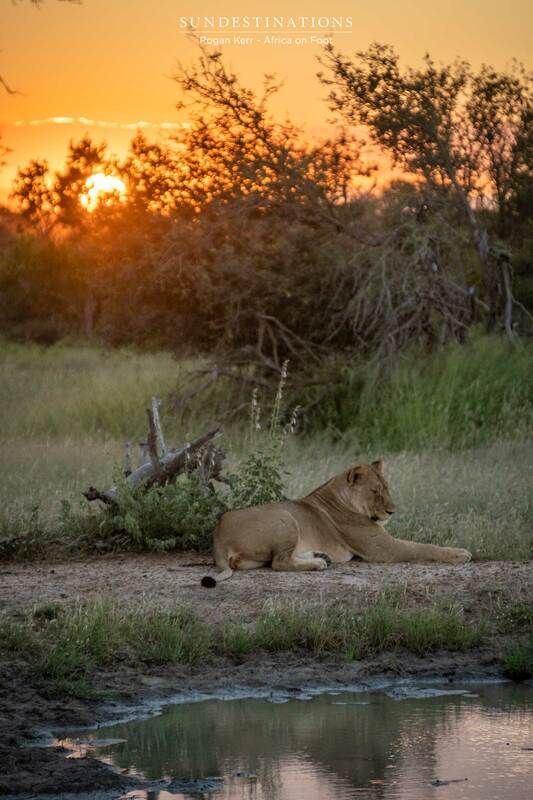 It’s all about the lions and buffalo at the moment at Chacma! 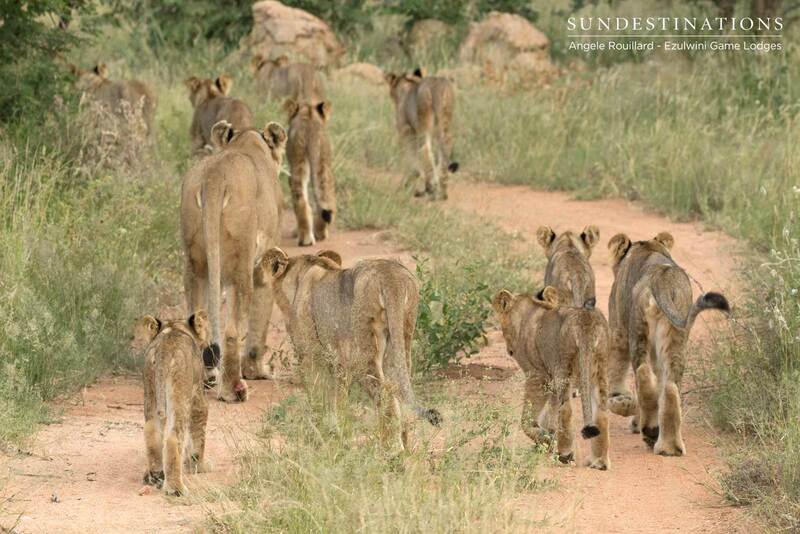 The Maseke Pride, and their young were spotted – yet again. Em Gatland pulled her usual magic with getting a few incredible photos of the lions, together with their youngsters! 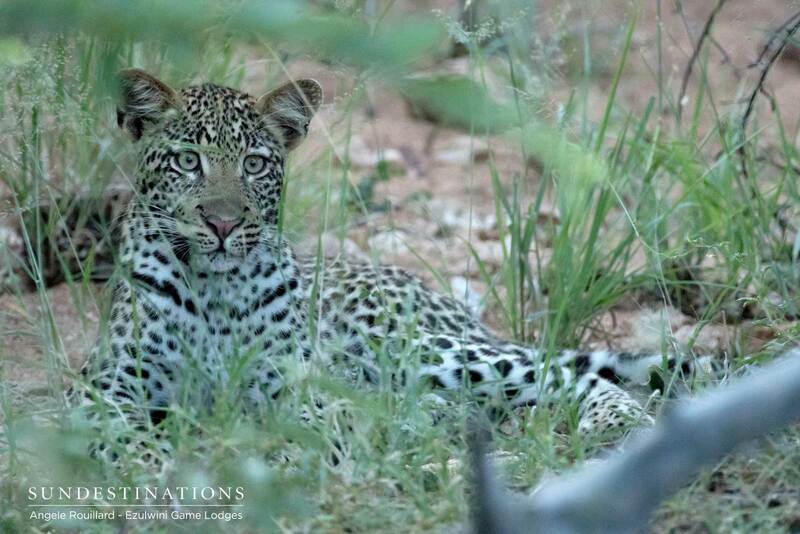 The Klaserie Camps have also enjoyed a leopard cub sighting. 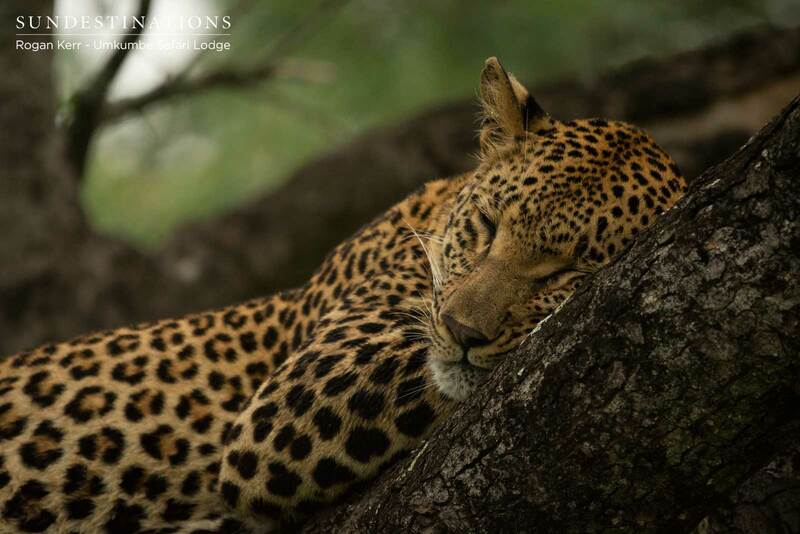 On the outskirts of their traverse, is where the leopards were spotted. 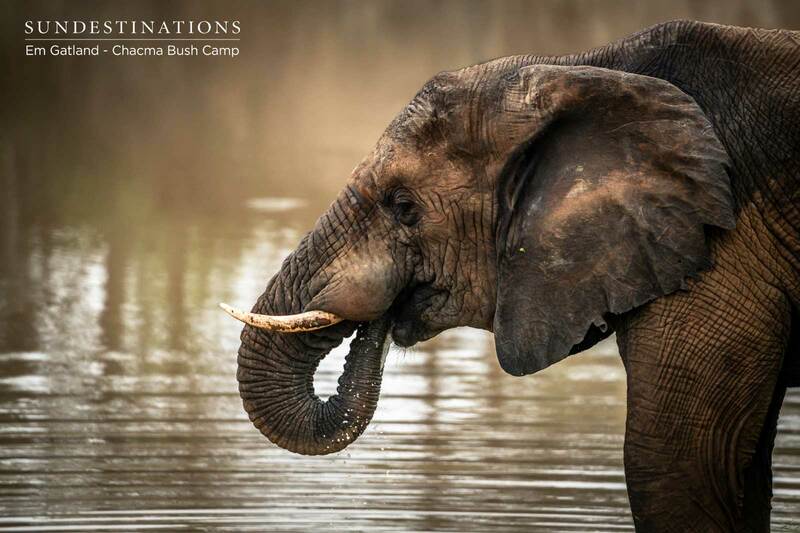 There’s speculation that it was the Marula female with her youngster. 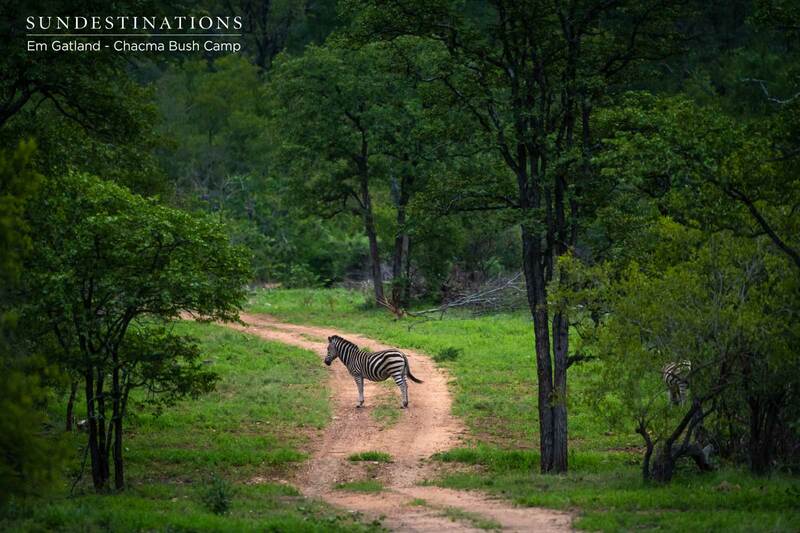 Let’s hope they cross over and explore pockets of bushveld closer to camp. 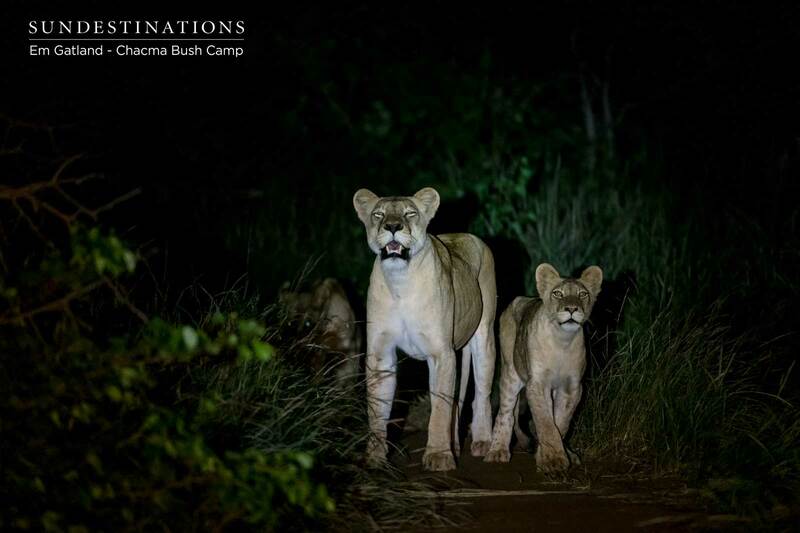 The River Pride of lions seem to be hanging around the Klaserie camps on a regular basis. Enough to say we enjoy consistent sightings of the powerful pride? Possibly. 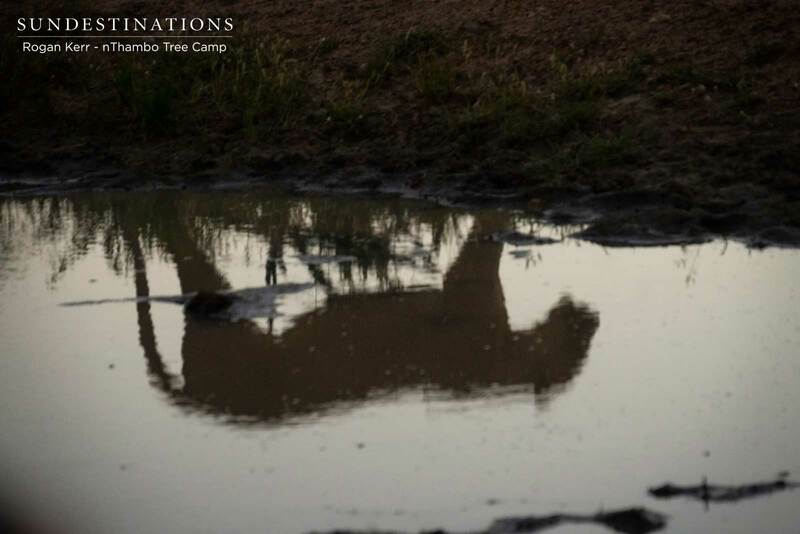 What we do know is that the lions are often found lying around the waterhole, and that many hours are spent in their company. 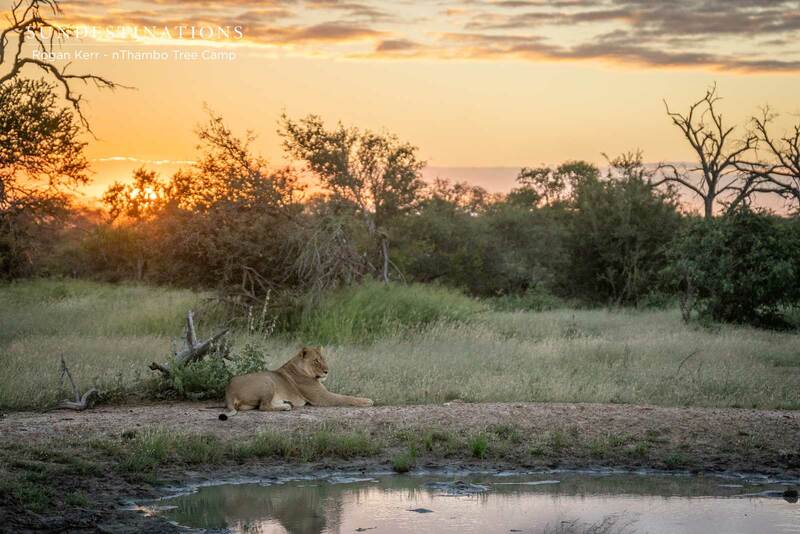 One of our roving photographers spent over 3 hours with the lions on her birthday – proof that the River Pride quite enjoy this sector of their kingdom. What can we say? 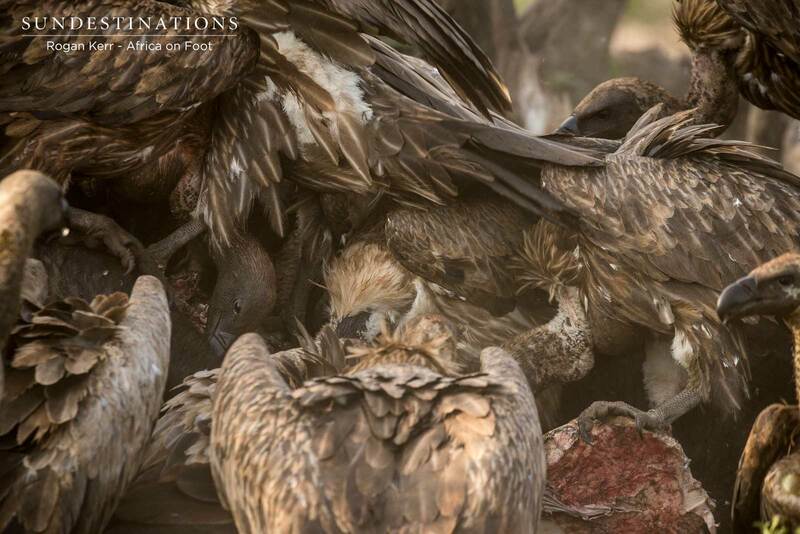 It’s more of the same in the Sabi Sand ! 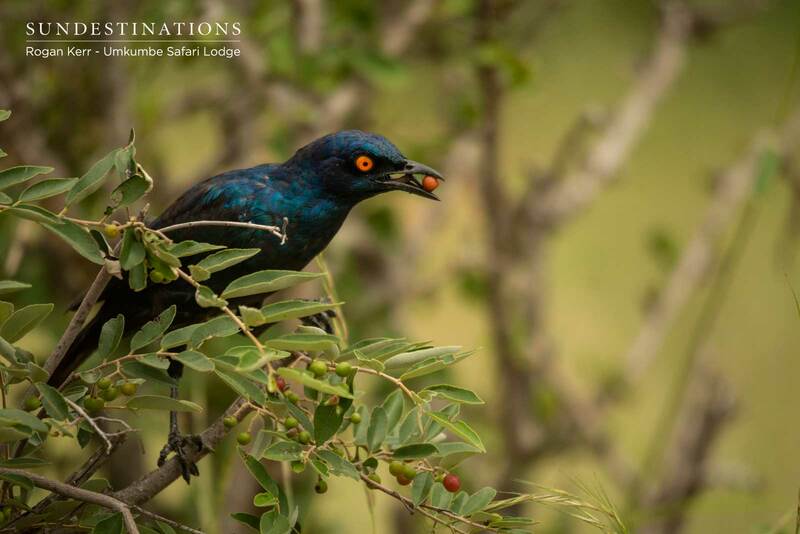 The leopard sightings certainly haven’t decreased in recent weeks, and we’re back to spotting an unusual amount of unknown leopards in the area – no doubt its youngsters from neighbouring reserves pushing a few boundaries! 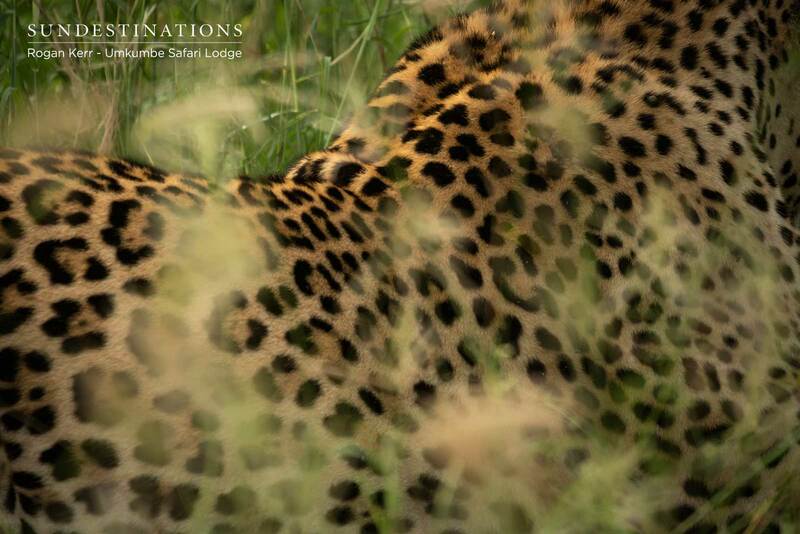 Nweti was spotted with a kill, and seems to be the most “consistent” leopard sighting on the Umkumbe traverse. 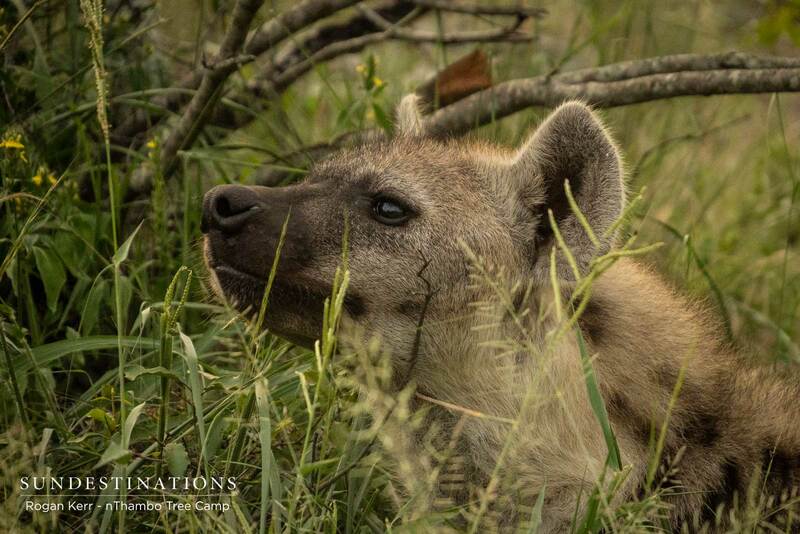 In other predator news, the African wild dogs and cheetah have been more than active ! Enjoy your Week in Pictures, we’ll just be over here writing from underneath the comfort of our spotlights.